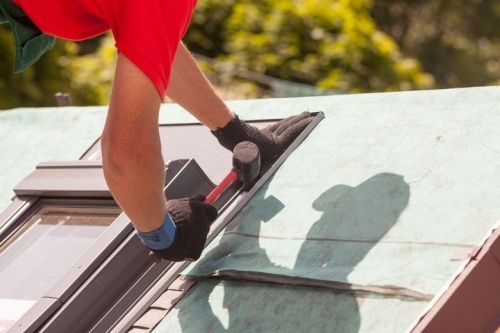 The skill of roofers and general contractors as a whole is the most important factor to your home improvement project’s success. Make it a point to work with the company that provides true value for your money. Here’s a look at the products and services we have to offer you. We understand how stressful storm restoration processes can be. That’s why we’re here to lend our services to make it as smooth as possible. From free property consultation right down to evaluation, we can help you with insurance claims. Hello and welcome! 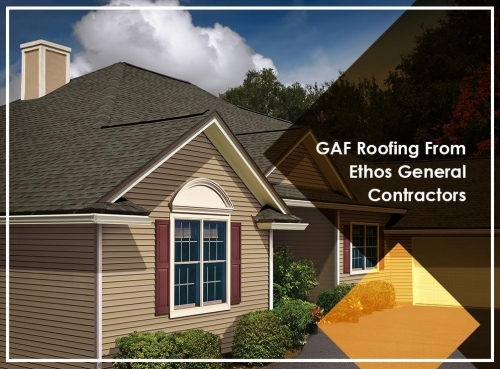 We are Ethos General Contractors, a roofing and restoration company founded by family and friends with a shared vision of impeccable service through quality, integrity, and character. 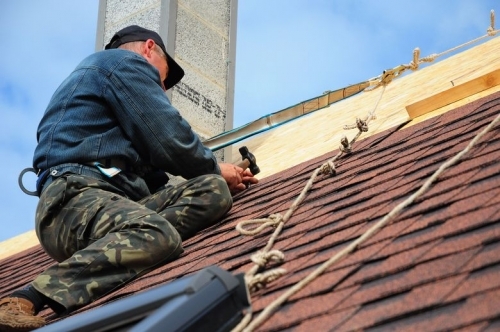 Through this shared vision, we are able to give homeowners the quality roofing services they deserve. And we’d like to work with you. Here’s a look at what we can offer you that other home improvement companies can’t.